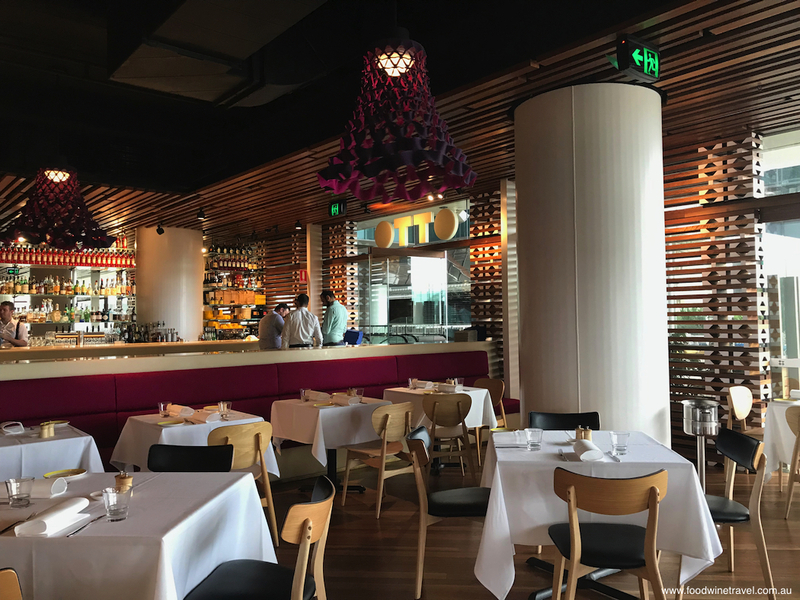 Otto Brisbane: a treat to dine in glamorous surrounds. Otto is one of my favourite Brisbane restaurants. It has a great ambience, thanks to its stylish fit-out and amazing view over the Story Bridge. Catch the sunset over the Brisbane River and you’ll understand why I’m so in love with that view. 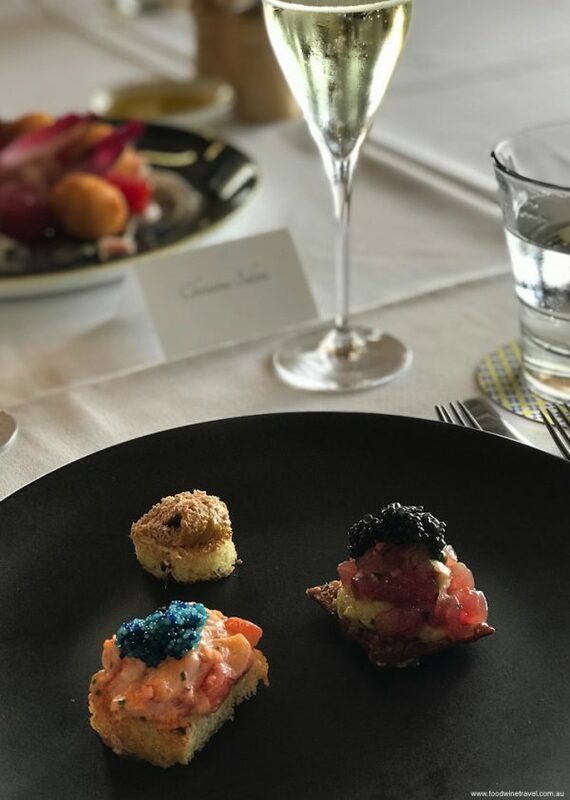 To start: Raw yellowfin tuna on marsala cracker with charred eggplant and Baerli caviar; Brioche with sea urchin roe and foie gras; Foccacia with Queensland scarlet prawns and scampi caviar. But on this occasion I’m there for lunch, and it’s lovely at lunchtime too, with the light filling the dining room and the tables beautifully set with white tablecloths and elegant tableware. It’s such a rare treat these days to dine in such glamorous surrounds, given the preponderance of casual over fine dining. Oysters with lemon and black pepper granita. 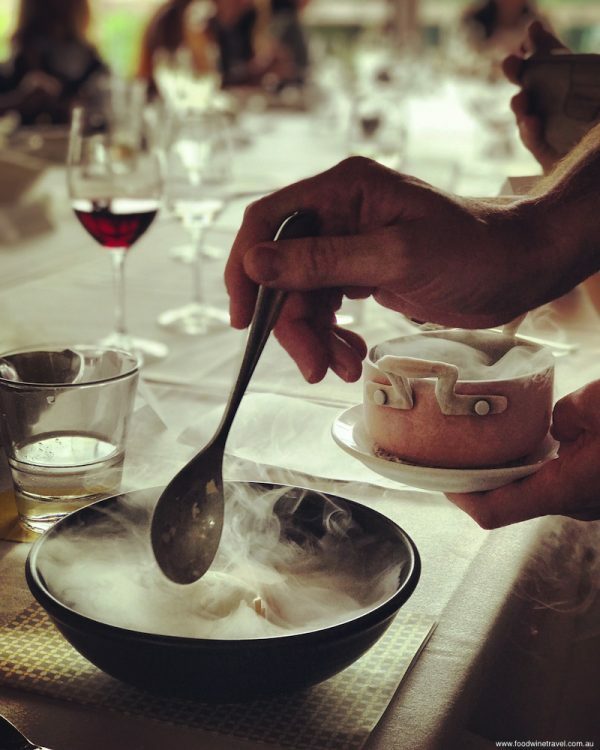 Sydney restaurateurs, the Fink Group, run a number of Sydney restaurants where fine dining remains the art form it deserves to be. 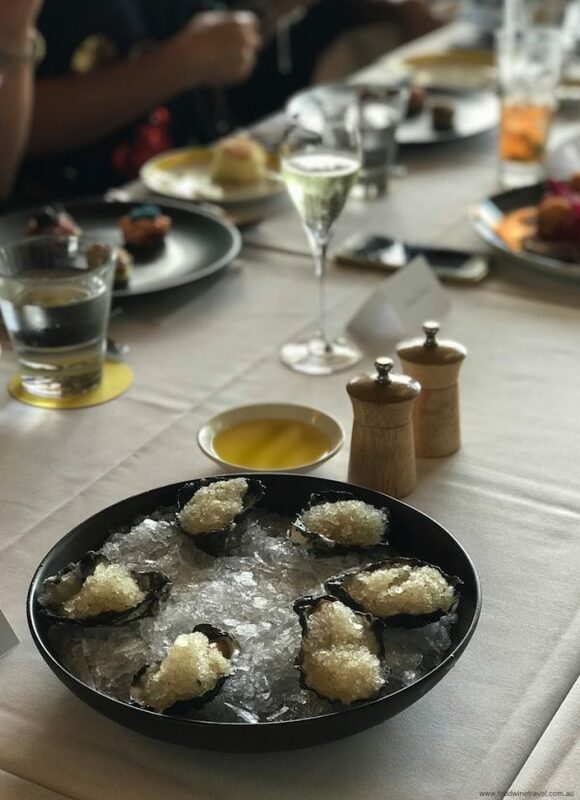 Bennelong, at the Opera House, and Quay, in the masterful hands of executive chef Peter Gilmore, are among them, along with a Sydney Otto, and Beach in Byron Bay. 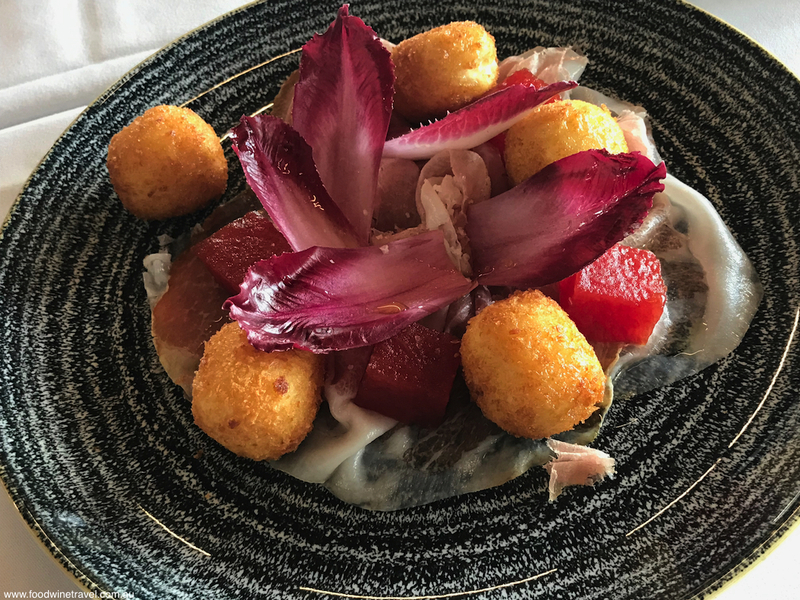 Villani Culatello (ham) with with witlof, crumbed buffalo milk feta and small cubes of watermelon in balsamic vinegar. Otto in Brisbane is their only interstate restaurant. 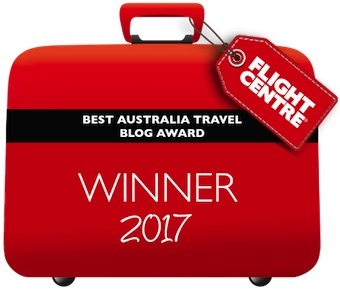 It opened in 2016 and is in the capable hands of head chef Will Cowper, who was senior sous chef at Otto Sydney for a number of years. 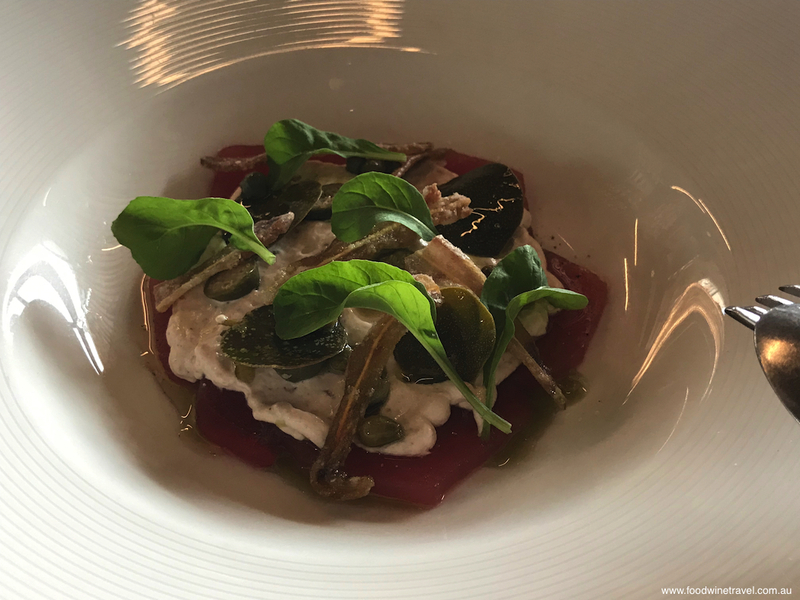 He has brought his own style to the Brisbane restaurant, producing food inspired by the southern regions of Italy, in keeping with the warmer Queensland climate. The menu is a joyful celebration of seasonal and regional produce, such as in the plump Hervey Bay scallops paired with veal sweetbreads, and Queensland prawns teamed with scampi caviar on focaccia. Raw tuna with smoked ham hock mayonnaise, capers, caperberries, caper leaves and fried pigs ears. There’s a delicious simplicity about many of the dishes, with beautiful flavours allowed to speak for themselves. 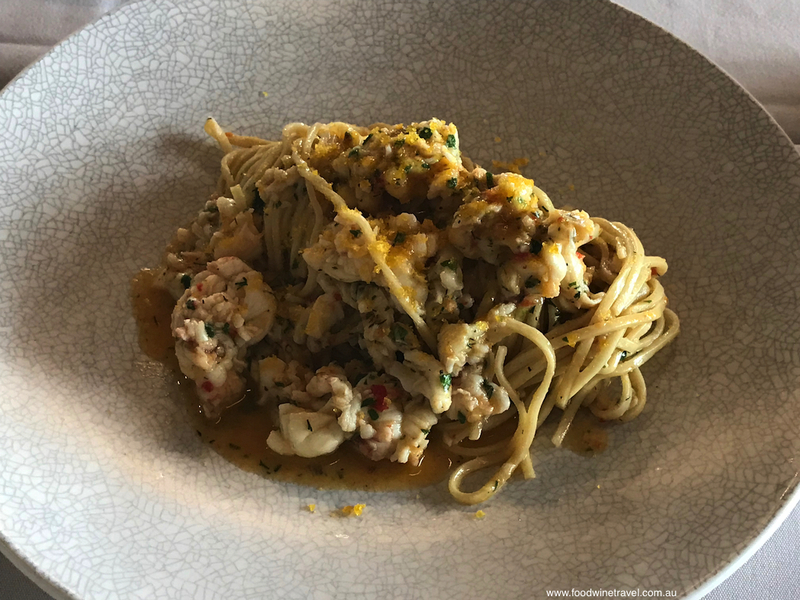 Long thin spaghettini, for example, has a light touch of garlic, chilli, white wine and lemon butter, so as not to dominate the delicate lobster tossed through it. Cappellacci, little pasta “hats” filled with pumpkin and ricotta, have a classic pairing of burnt butter, sage, muscatels and pine nuts. Spaghettini with Champagne lobster, garlic, chilli, white wine, lemon butter and bottarga. I love the big fat oysters that are topped with a lemon and black pepper granita, and on a warm Brisbane day, raw kingfish with refreshing citrus flavours of fingerlime and charred grapefruit goes down a treat. Paper-thin ham with with witlof, crumbed buffalo milk feta and small cubes of watermelon in balsamic vinegar, is an eye-catching assemblage that tastes as good as it looks. Mango cream with licorice gelato and frozen coconut. Superb! I have to make special mention of the desserts: Chocolate mousse with cherries and rosemary gelato which looked divine (I didn’t taste it), and the stunning Mango cream with licorice gelato and frozen coconut. This last one was inspired by the Weiss mango and ice cream bar, which is pretty much a Queensland icon. It is presented very theatrically at the table and is the perfect note to end on. 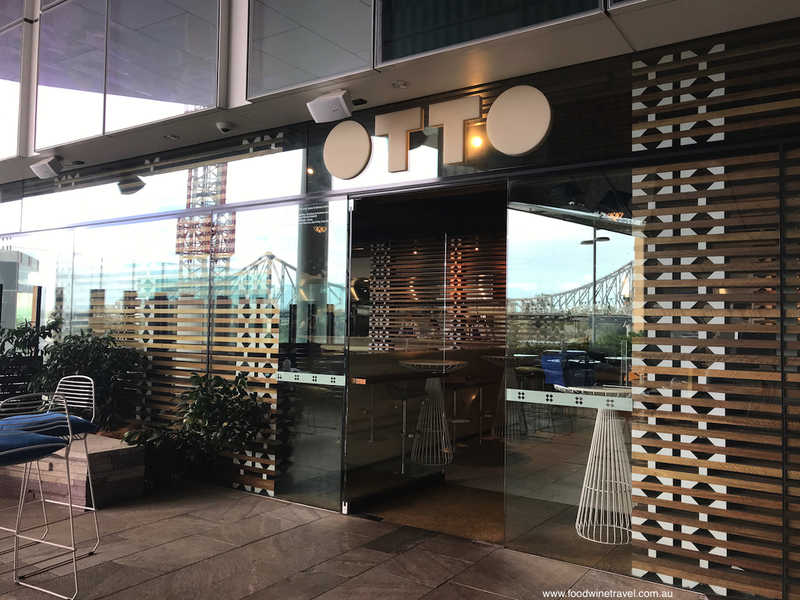 Otto Brisbane is the Fink Group’s only interstate restaurant. Otto has an extensive wine list, including many interesting Italian labels and Australian-produced Italian varietals. 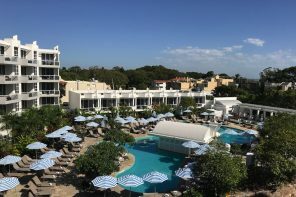 Across the way from the restaurant, there is an alfresco bar serving aperitivo and antipasti. Here on the fourth floor of a Queen Street office block, it most definitely is la dolce vita. 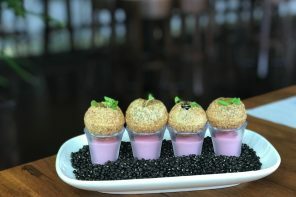 A chef who can make witlof taste good is impressive! Friday Food Tip #269: Simple Lemon Marmalade.